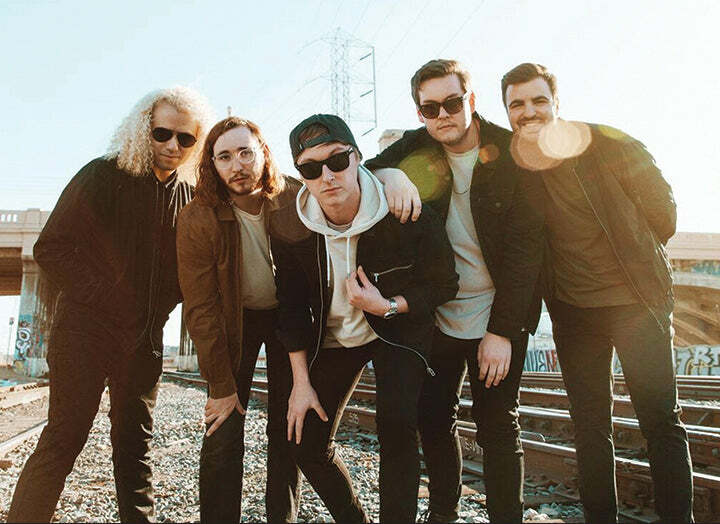 Join us on Sunday 6/10 to celebrate the upcoming release of State Champs' brand new album Living Proof (out on 6/15 from Pure Noise Records) with an appearance at our Newbury St store. The band will be playing a live set and signing autographs. Wristbands necessary to attend event will be given out with purchase of "Living Proof" at the Newbury St. store only on the day of the event (6/10).